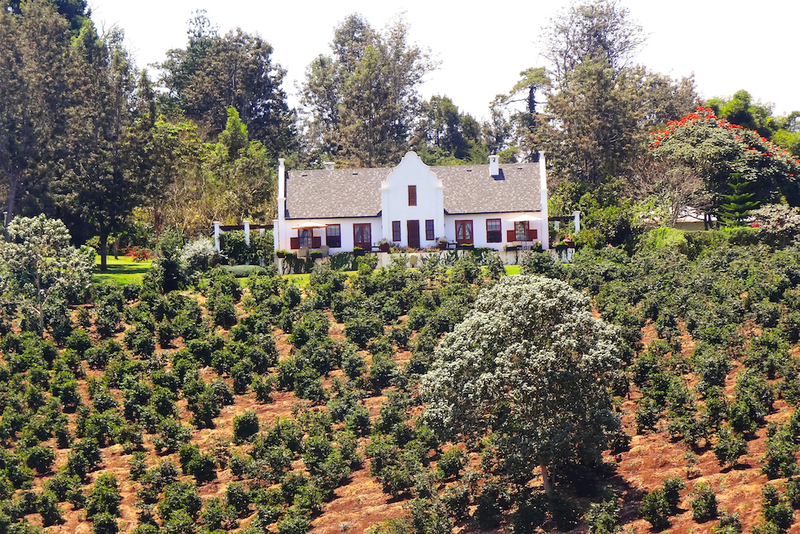 Nestled adjacent to the breath taking Ngorongoro Conservation Area within the 1,500 acre Shangri-la coffee estate, The Manor at Ngorongoro is a one of a kind experience. 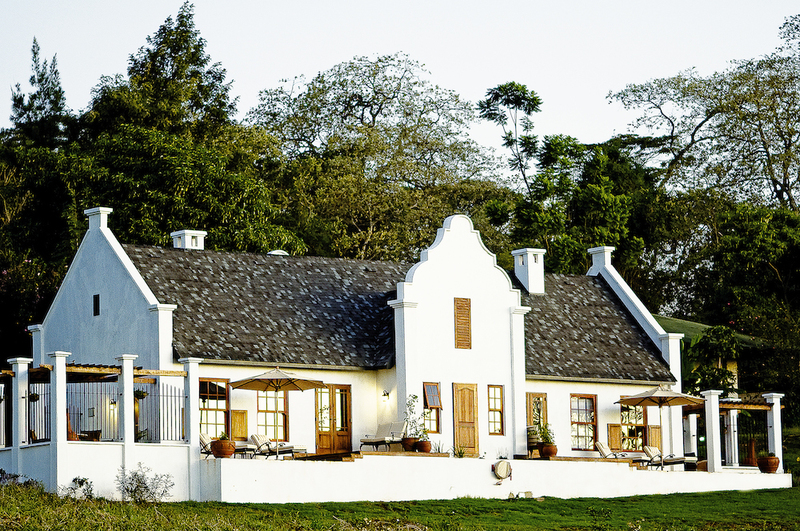 African hospitality fused with old world Cape Dutch-style architecture and decor embraces you in luxury surrounded by the natural splendor of the Tanzanian highlands and the world heritage site: the Ngorongoro Crater. 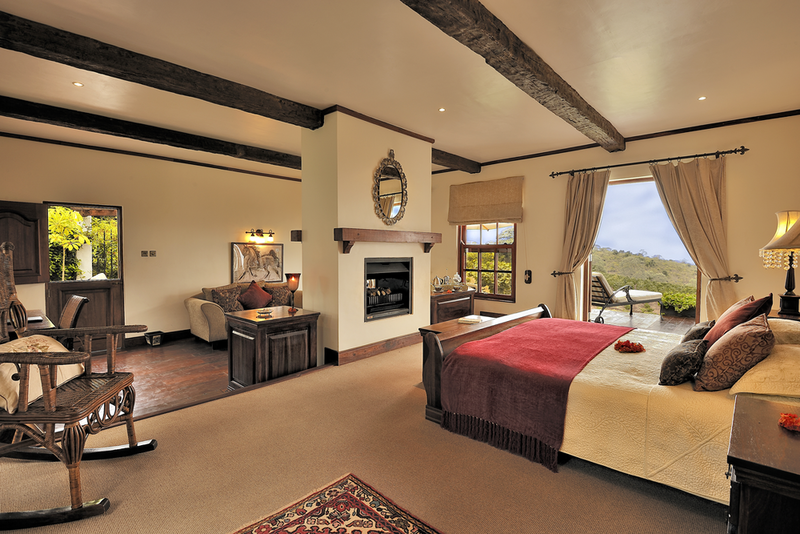 Each Manor Cottage Suite has its own private entrance, and adjoining private sun terrace. A double open-fronted log-burning fireplace divides a room interior that mirrors the traditional Cape Dutch architecture. The en suite bath and shower room possesses a Victorian-style claw-footed bath, as well as twin vanity basins and large ‘rainfall’ shower. 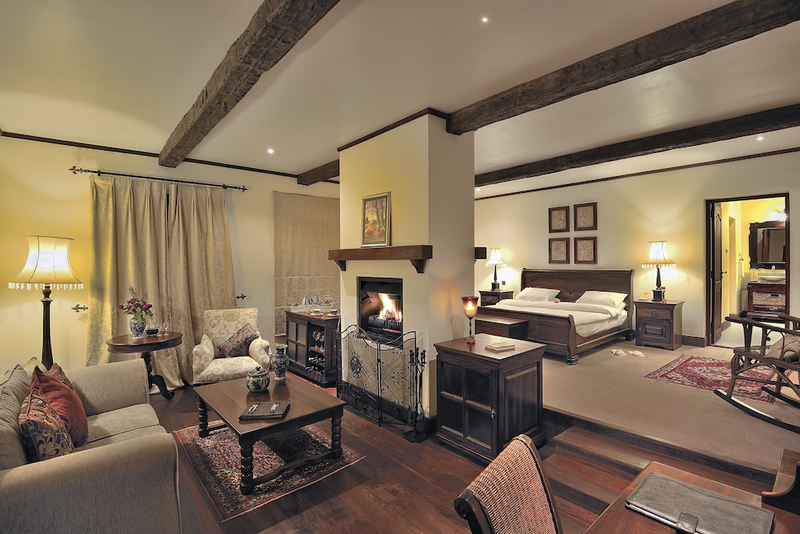 The concept of this luxurious lodge is very unique for Tanzania and East Africa. Food quality: Food is of a high standard with many of the vegetables and fruits grown in the nearby farmlands. Dinner is often a classy fine dining affair. The Manor is very family friendly, with large open areas for children as well as a private cinema in the main Manor House. 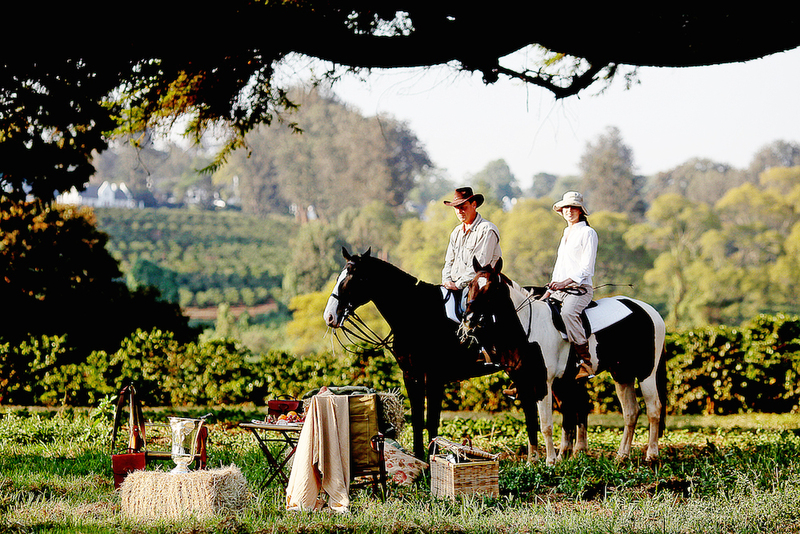 Other family friendly activities include pony riding, biking and guided nature walks. The main building also features a snooker room, private wine cellar, library and horse stables. Recommended length of stay: In order to enjoy the luxuries of this lodge and take advantage of some of the activities available, we recommend 2 nights. The rack rate ranges between $500 - $745 per person per night sharing in a double room including all meals and house drinks.